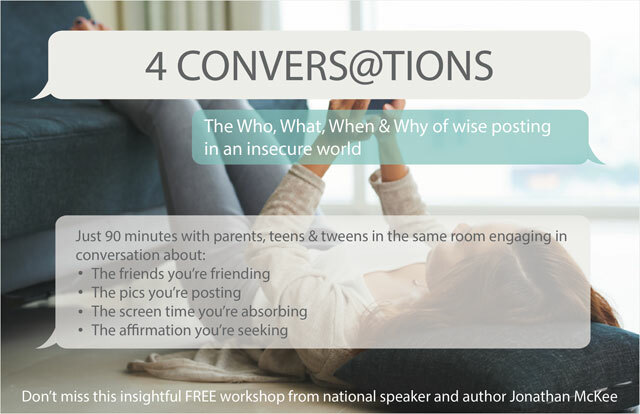 Add up all the social media, gaming, funny videos, music, TV… and kids average 9 hours of entertainment media per day. 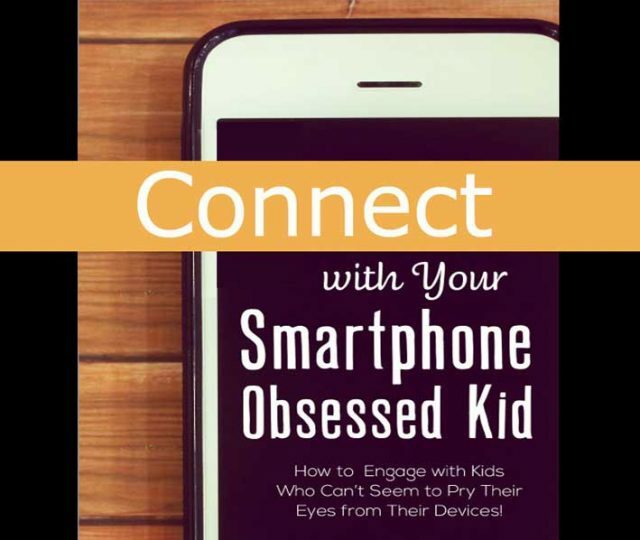 In a world so full of distractions, parents need to avoid overreaction and engage in meaningful interaction. 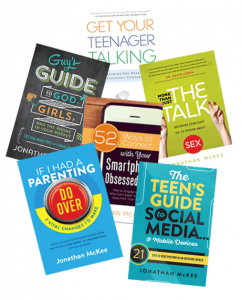 Bring one of Jonathan’s parenting workshops to your city! OR HAVE JONATHAN CUSTOMIZE A WORKSHOP FOR YOUR NEEDS! 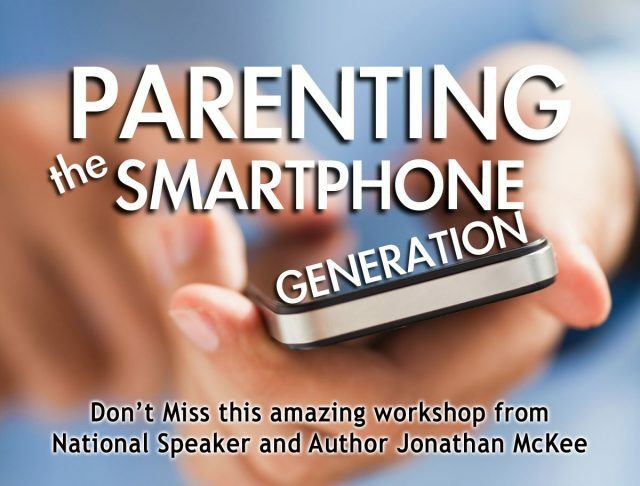 “Jonathan helps parents understand and connect with a generation of young people who are distancing themselves from adults as they retreat to their mobile devices. 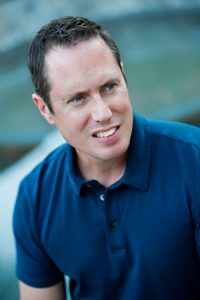 His workshops are packed with humor and application."